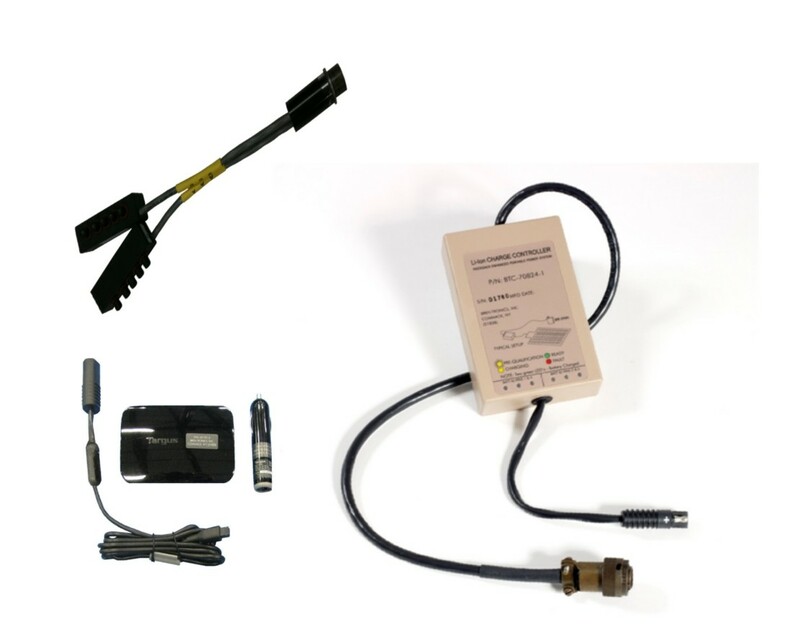 Soldier Modernization Program (SMP) Solar Charging Kit. State of the art, lightweight portable power system capable of recharging a variety of SMP batteries. Intended for those users that require a lightweight and highly portable rechargeable battery system.